The next round for Baki Kanmi is about to begin. The latest issue of Akita Shoten’s Weekly Shonen Champion magazine announced that the new anime Baki series has been green lit for another season and Netflix will get first dibs on airing the next season. Netflix ran the series in Japan when it debuted on June 28, 2018. It ran for 26 episodes, ending in December 17, 2018. Netflix began airing Baki outside of Japan on December 18 beginning with the first 13 episodes. 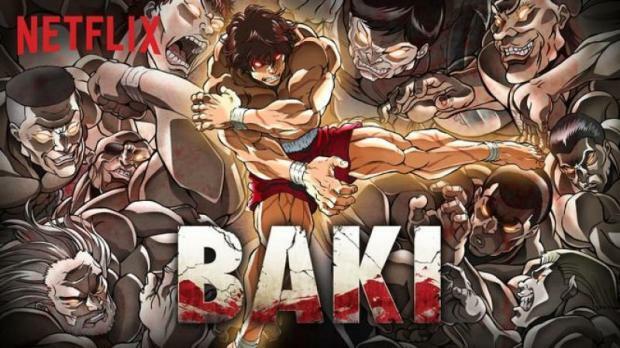 Netflix began airing the second half of Baki in March 19.